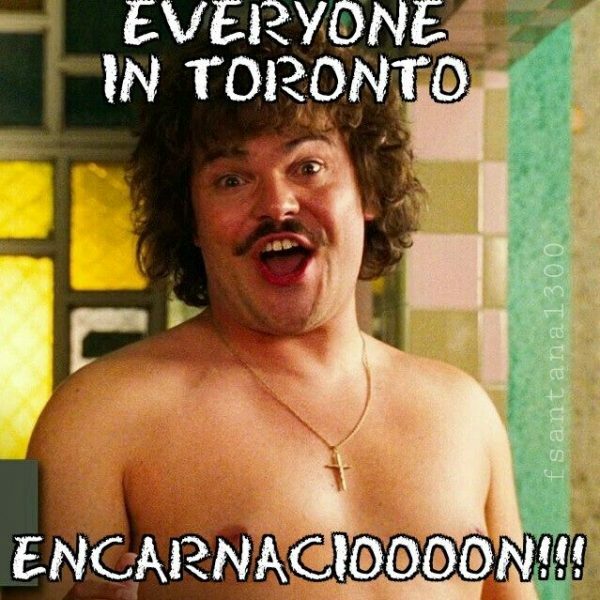 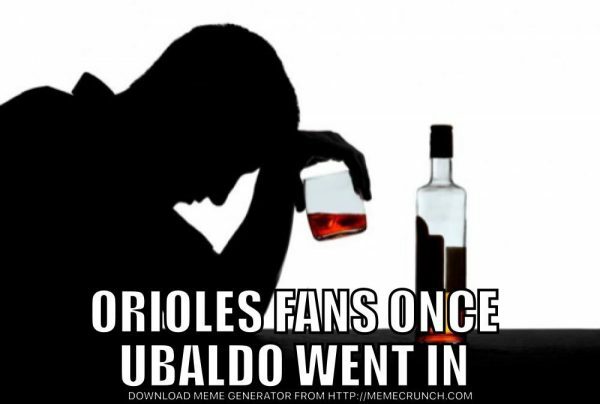 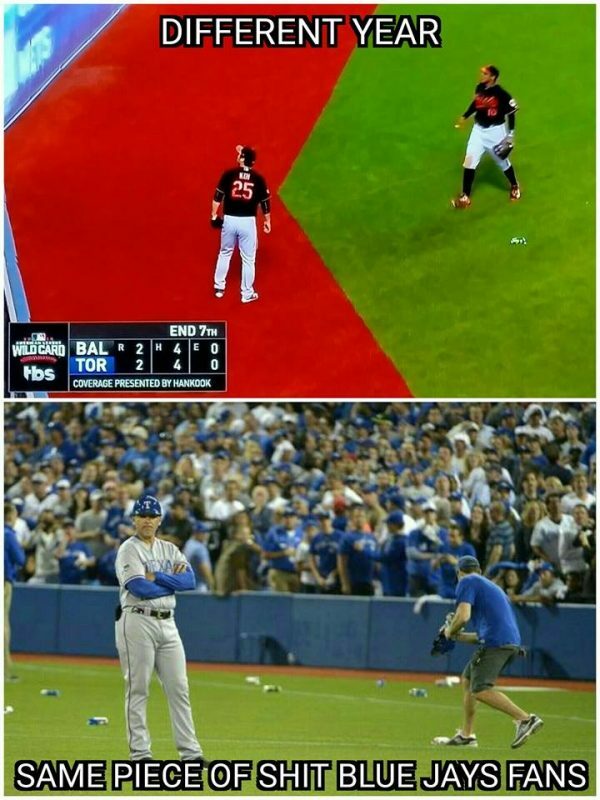 The first MLB playoff game of 2016 provides plenty of meme worthy moments & outcome, as people made fun of the Baltimore Orioles for using Ubaldo Jimenez and not Zach Britton, allowing Edwin Encarnacion to send the Toronto Blue Jays to the next round. 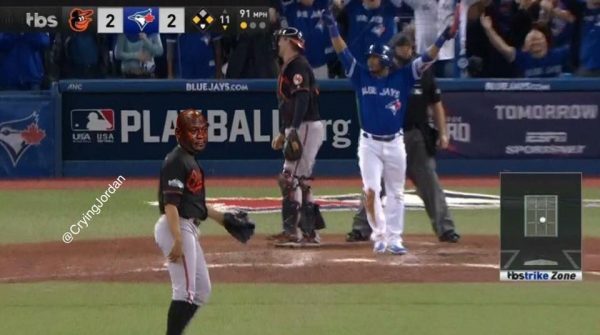 In case you missed it, in the bottom of the 11th inning, Buck Showalter sent Jimenez to try and get him through. 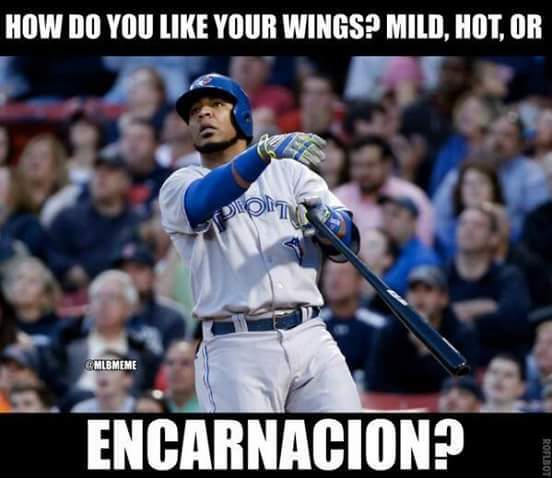 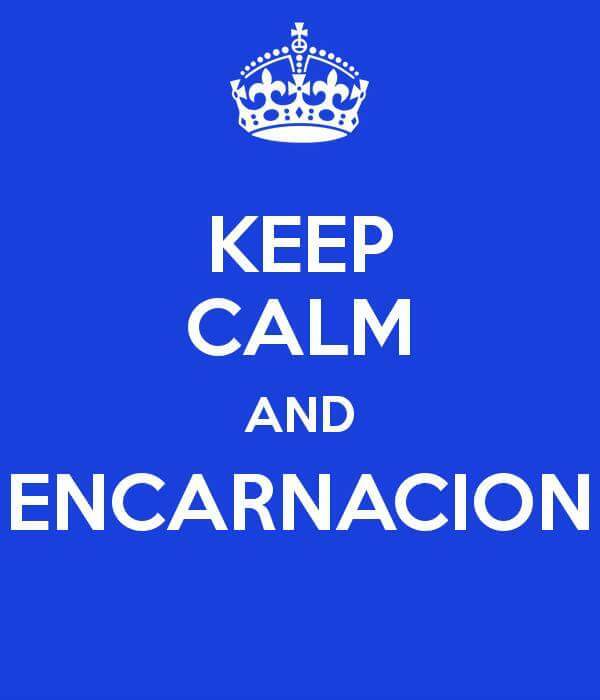 Instead, Jimenez allowed two players to reach base, and then gave up a 3-run homer to Encarnacion, sending the Blue Jays into the ALDS with a walk off home run. 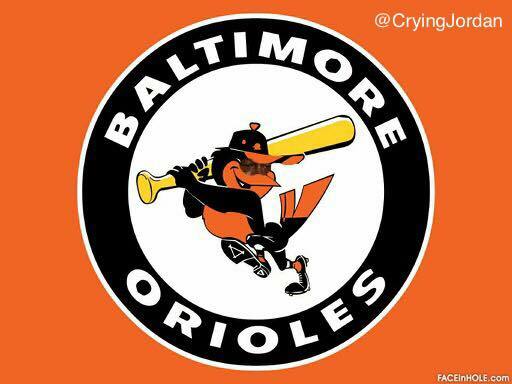 What was Showalter thinking? 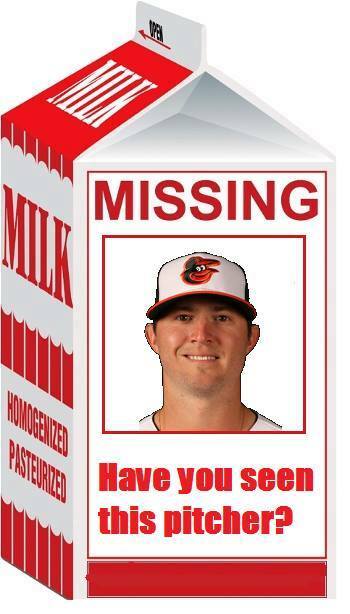 Even after getting himself in a complicated situation, he could have dropped Jimenez and gone to Britton, maybe the best reliever in the majors this season. 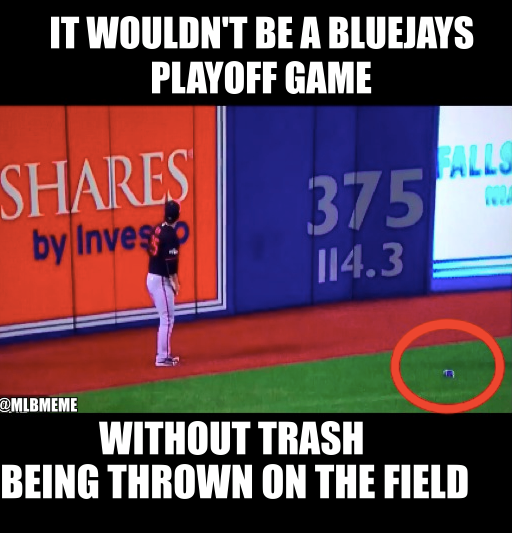 If there was a time for someone who knows how to generate a double play, it’s Britton and his sinker. 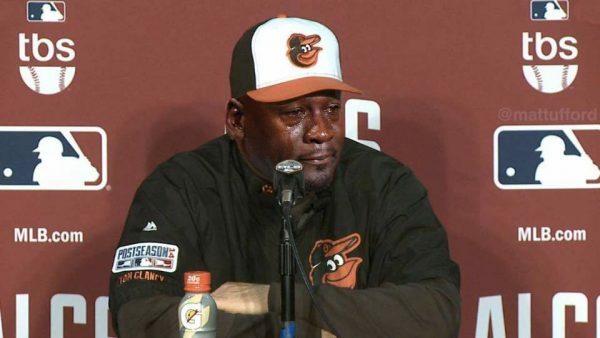 The Orioles had a narrow escape in the ninth inning with Brad Brach not letting the pressure get to him. 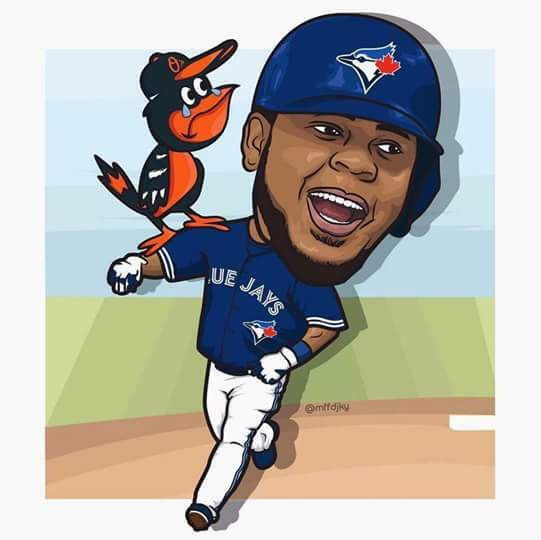 While Showalter will try to explain his decision through the now longer offseason in Baltimore, the Blue Jays have themselves a revenge date with the Rangers: The team they knocked out in last year’s division series, which will re-ignite the Rougned Odor vs Jose Bautista feud. 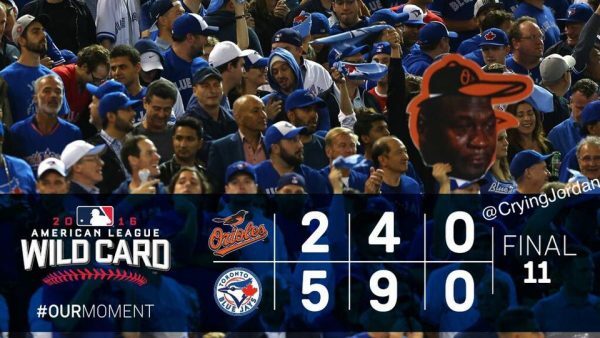 Not sure we’ll get a knockout punch this time, but the Rangers and Blue Jays will certainly create fireworks whenever possible.